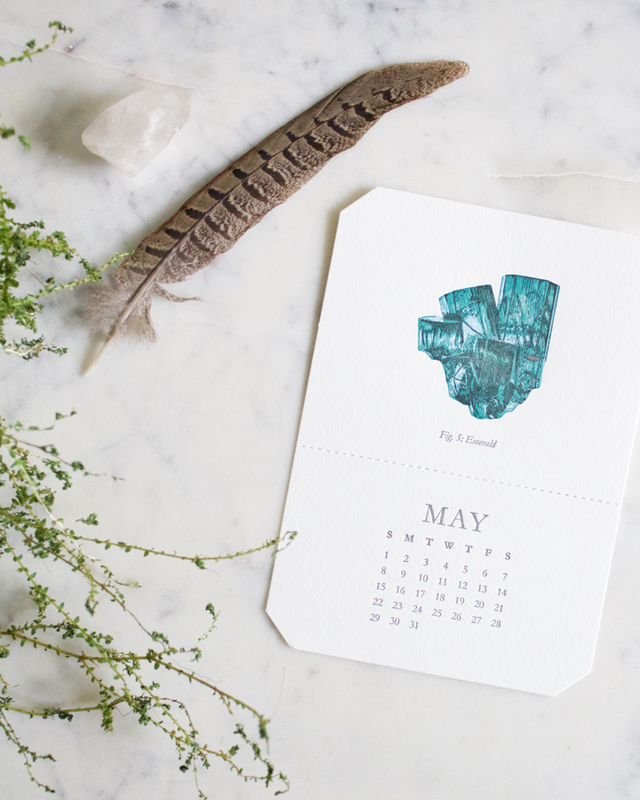 May babies, it's your month! 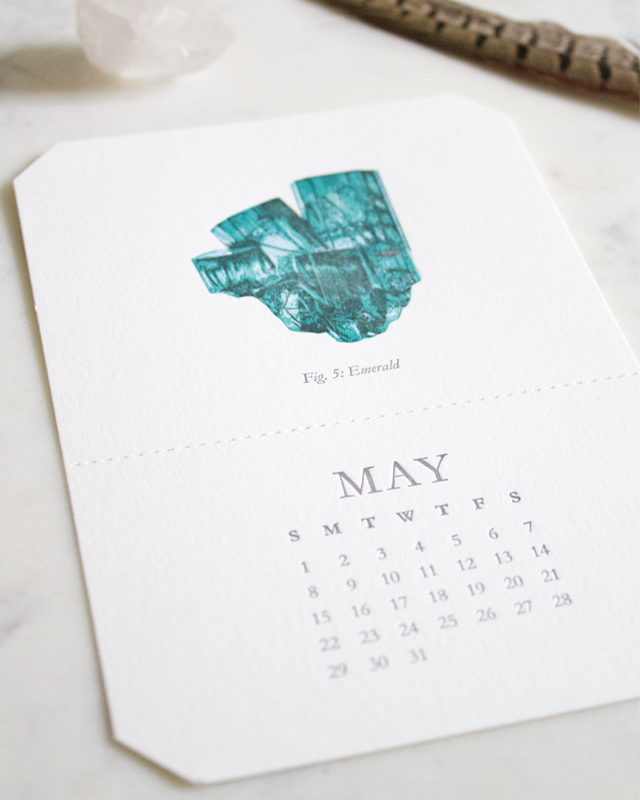 Emerald, the birthstone of May, is the rarest of the gemstones and is said to be a symbol of rebirth and love. 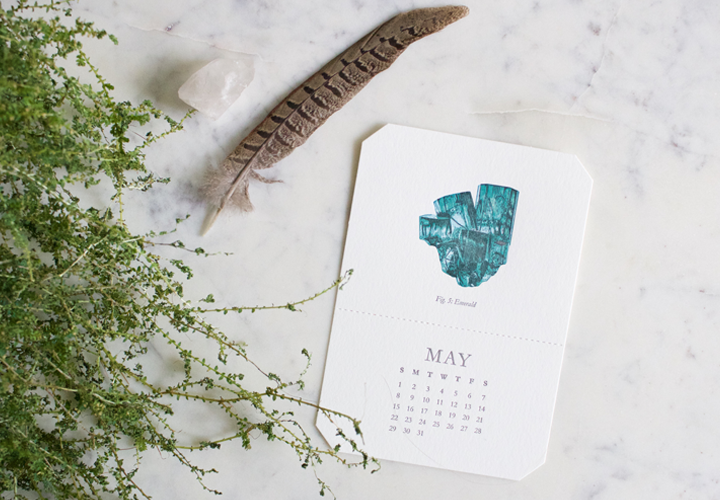 Emeralds radiate a beautiful vivid tone in rich greens (the color of Spring!) and is thought to contain the goodness of life.